The color white represents purity, innocence, wholeness and completion. In color psychology, white is the color of new beginnings, a blank canvas waiting to be written upon. White promotes a feeling of fresh beginnings, renewal, and clearing obstacles. There are very few negative meanings of white, but too much white can be cold, isolating and empty. 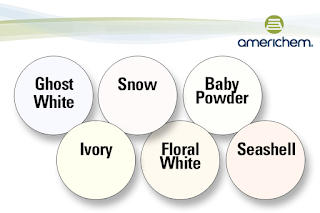 As opposed to black in the US, other cultures use white to signify death and mourning. In these cultures, death usually means the end of one life and the beginning of another, moving forward to a new life. 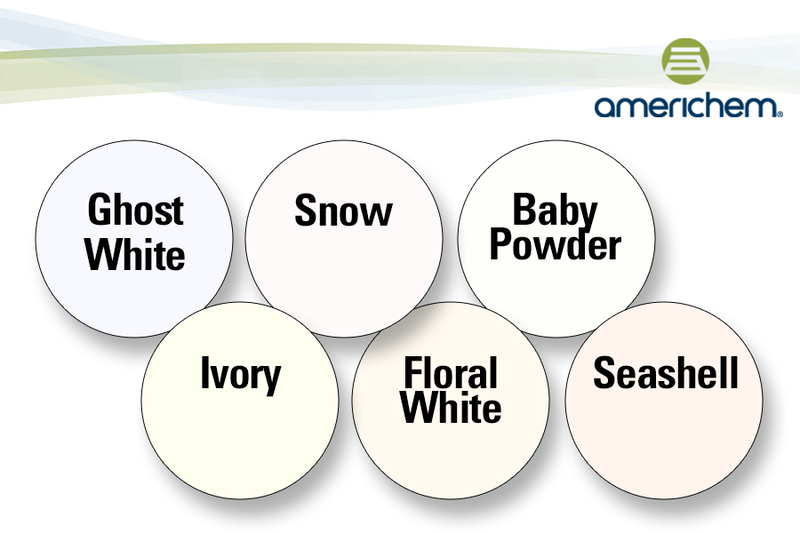 We can help you convey cleanliness and simplicity with the perfect shade of white. Contact us today.